Contrary to those who saw a silver lining in Friedrichs, judges would never have used the precedent to expand the rights of government workers on free speech grounds. Instead, as Moshe Marvit points out, union busters would’ve deployed the rationale in Friedrichs to argue any form of exclusive representation violates public workers’ free speech rights. 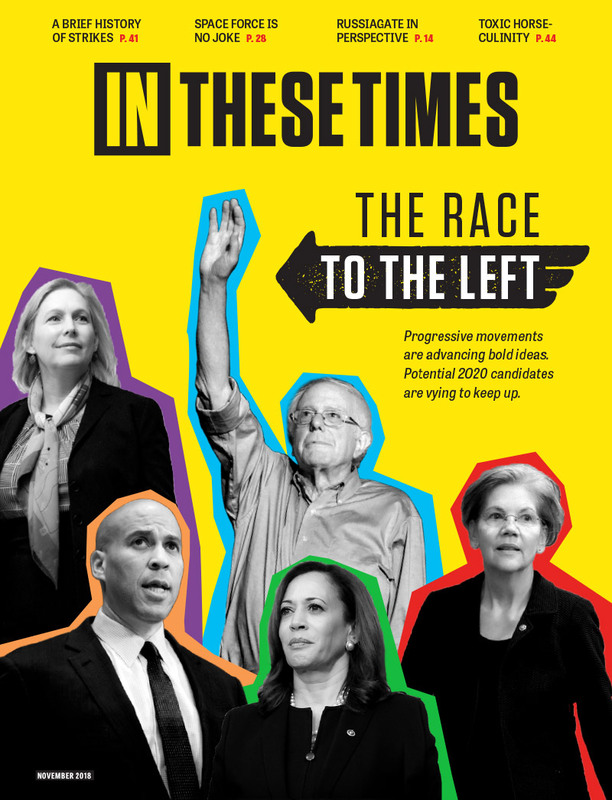 In These Times is proud to feature content from Jacobin, a print quarterly that offers socialist perspectives on politics and economics. Support Jacobin and buy a subscription for just $29.95. he supreme court is not a villain. The men who have been appointed to it is recent years are filthy corrupt men. The positions they have been paid to take are extreme right wing. Labor was established by fighting the pinkerton men at the Ford plant. To come back there will have to me strikes. The strikes will be called illegal and men will be arrested. The same way we were build before.